Among the oldest documents of the house, formerly known as CA Arno, there is a will, 1235, Peter Arno (the name in the past), farmer of the parish of Sant Feliu Cabrera. Can Arno integrated the block or group of houses in the neighborhood of the twelfth century Agell that protected them from around the chapel of St. Helena. Were formed by ca Arno, Can Mayol de Munt, Ca Aymerich Sagrera Can and Can Puig below, Mora Can Can Room, can Basra Carbonellet Can, Can Pujol n’Orriols of Agell ca. In 1687, Fray Juan Bonet was the agent of the convent camaldulencs (Benedictine hermit trend), which then occupied the house Arno property of Our Community. Sra. Carmen, as written, the monk. 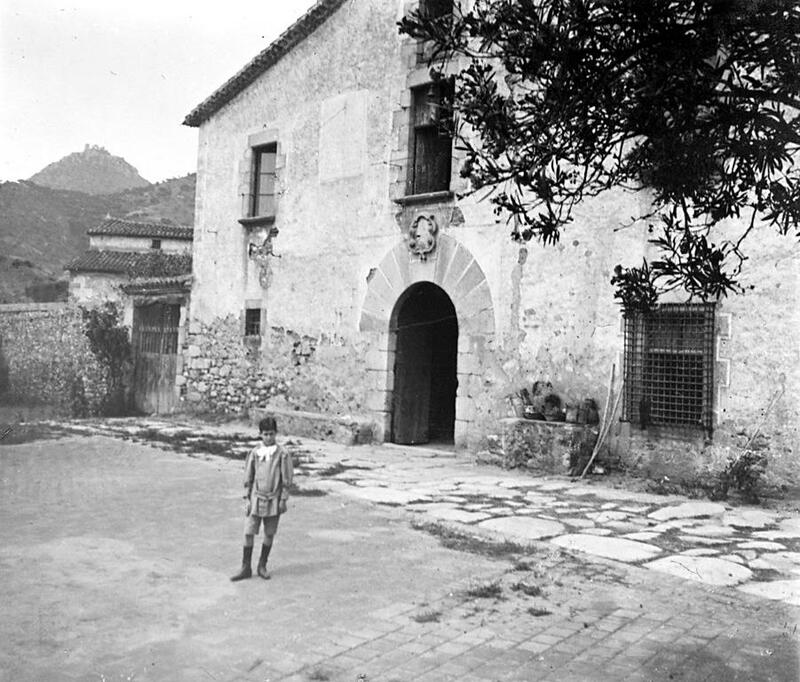 Following the seizure of mid-nineteenth century, local Friars, known as the farmhouse was purchased by a private (shield includes the main door in 1843 and the name “James Gallemi”) and shortly after , became the property of the family almond, chocolate manufacturers Barcelona farmhouse that used to tower Almond, who built nearby. The current owners family Dellà ribose ribose heirs of Peter and Philip Dellà Torres Carbonell, come Moreu Can (or should Smoking Can Nan), which went to local Friars as caretaker. In the Civil War hid for a few days the mistress Teresa Almond, who looked after firing uncontrolled burning of the church of Santa Elena. 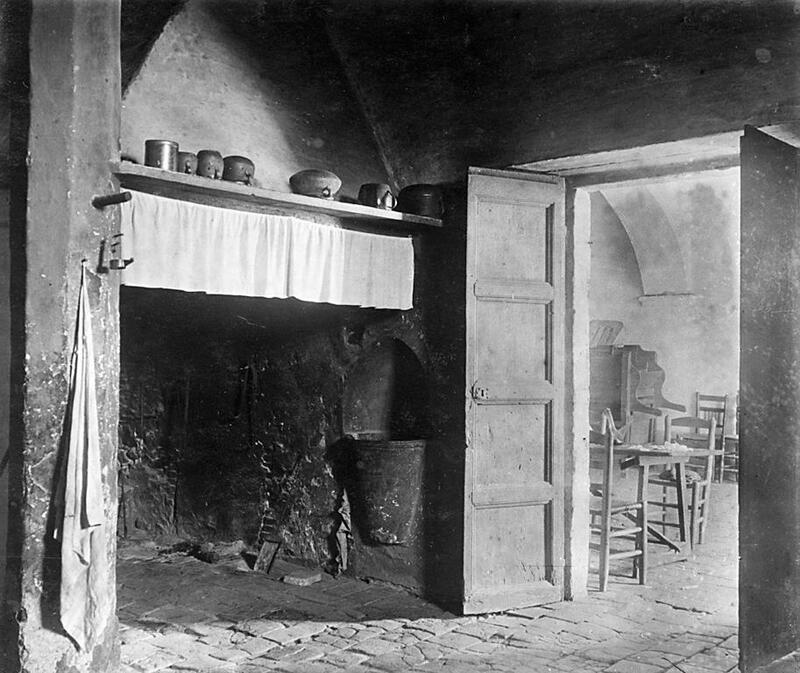 After the war, Teresa Almond was forced by the Franco regime in Almond Tower donated to the Youth Front, as compensation for having been helped to escape to Italy in 1936.’s Mom also wanted off of the Friars local, and then reached an agreement to buy / sell the tenant grandfather Peter ribose Carbonell, who was interested. The house features current building materials and architectural components of the sixteenth century renaissance, baroque and neoclassical. The façade stand out the front door, granite voussoir, and lots, the central shield above, with the date 1843 and the name subsequently added to the crown of “Teresa Ametler.” Flanking a stone door on the left, and cavalcador right next also highlights the magnificent ironwork on the gate of the window. Are equally interesting and laundry well and feeders wooden barn at the rear of the house. Other noteworthy features are the diaphragm arches on the ground floor and the attic trusses, the scale and the Catalan flooring and doorway access to the Site, which preserves the era before the house. A unique cactus, nine meters high and has followed a creixemet shaped candelabra rounds out the set giving it an aesthetic interest and landscaping. 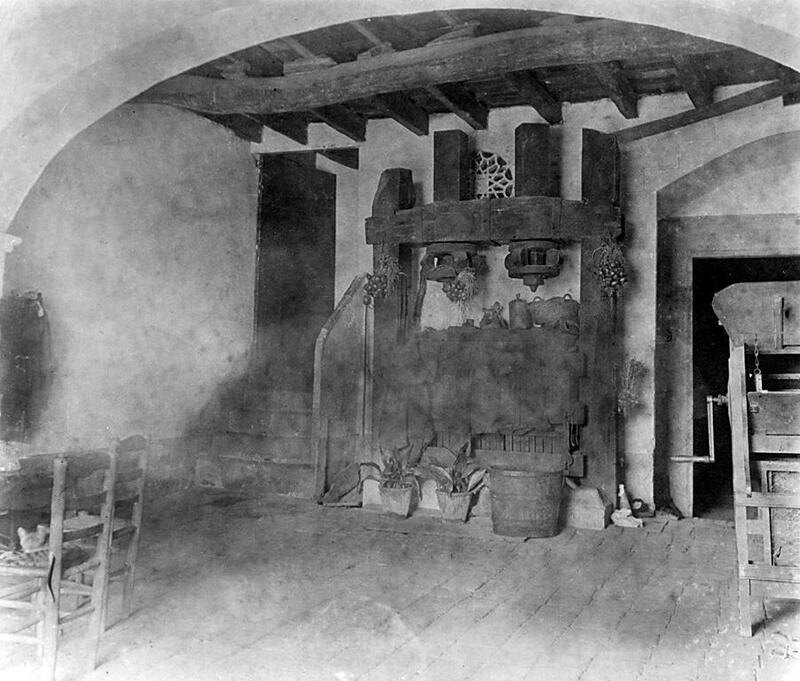 Witnesses Category farmhouse so are the doors of the inner chambers of granite, from the late seventh century, the same time of the arches of the cellar, brick. 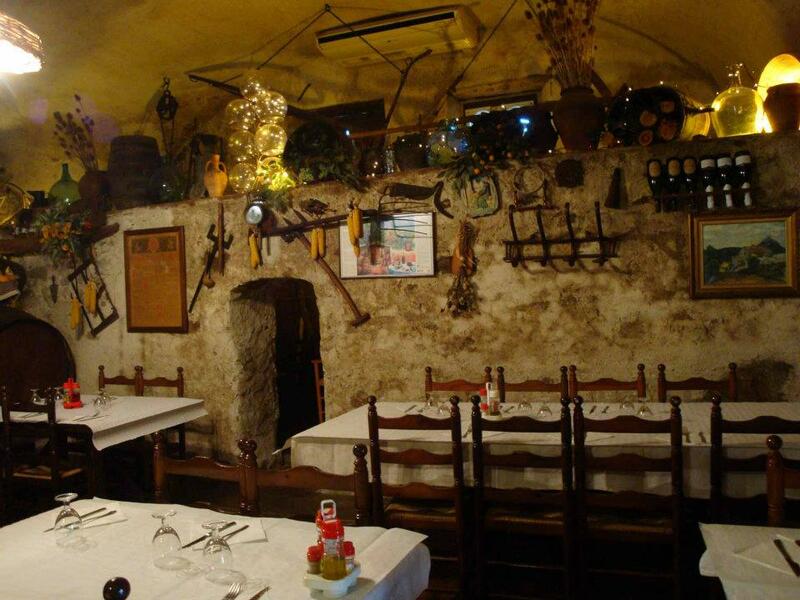 Although the current owners were no longer making wine are kept at the bottom of the cellar, the cups and access where it enters the carrier. A beautiful wooden press, inscribed with the date 1802, complete with a whole row of barrels on his throne. Highlighting a granite sink, glazed tiles and corner in the sink, and the collection of vintage stuff, hanging on the wall of the cellar, the visitor can admire.